What’s the one thing that everyone needs in their house? A rack of course! To organize your books, display all those pictures in beautiful picture frames and ultimately: to make a less mess of your room and organize it. 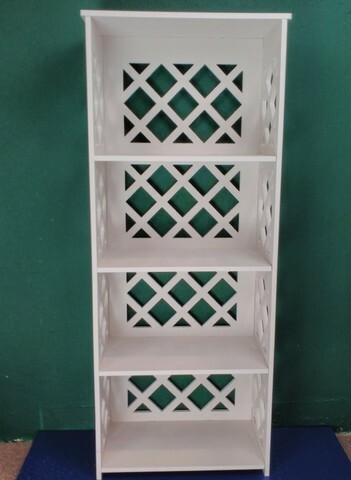 Of course any shelf will do, but wouldn’t it be just splendid if you can have a spacious, appealing shelf to lay bare everything in one place? 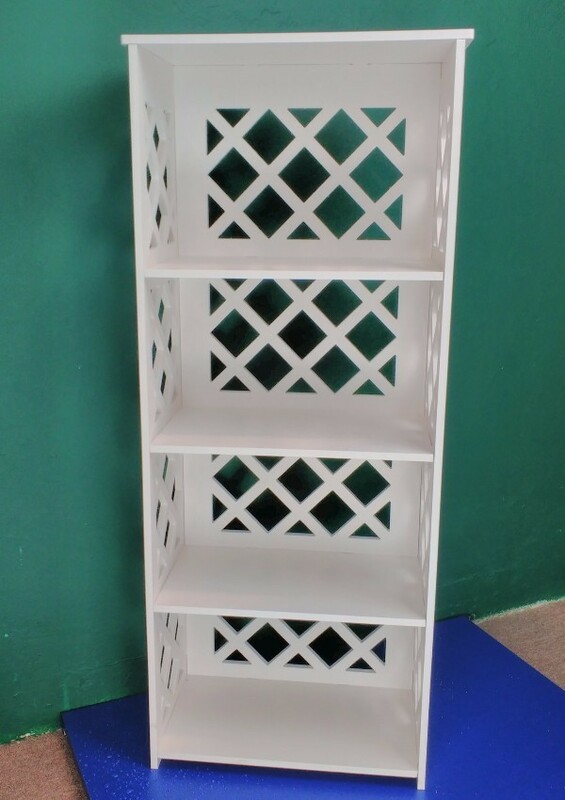 Fret not, the Elegant Crafted Racks is the answer to your search! The Elegant Crafted Racks has spacious compartment sections that allow you to put just about anything. 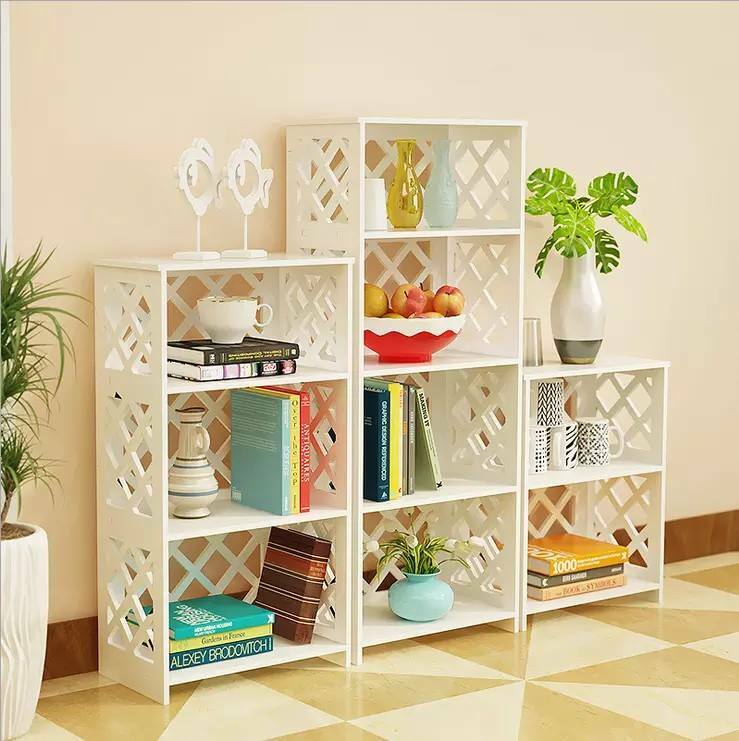 Not only you can organize your books, you can also put away those intricate decorative item, vase and of course picture frames. 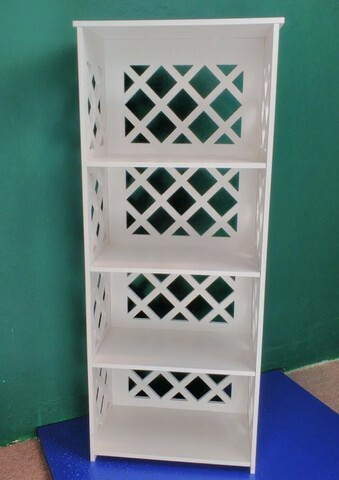 The Elegant Crafted Racks has divided section allows you to organize your things according to your style. 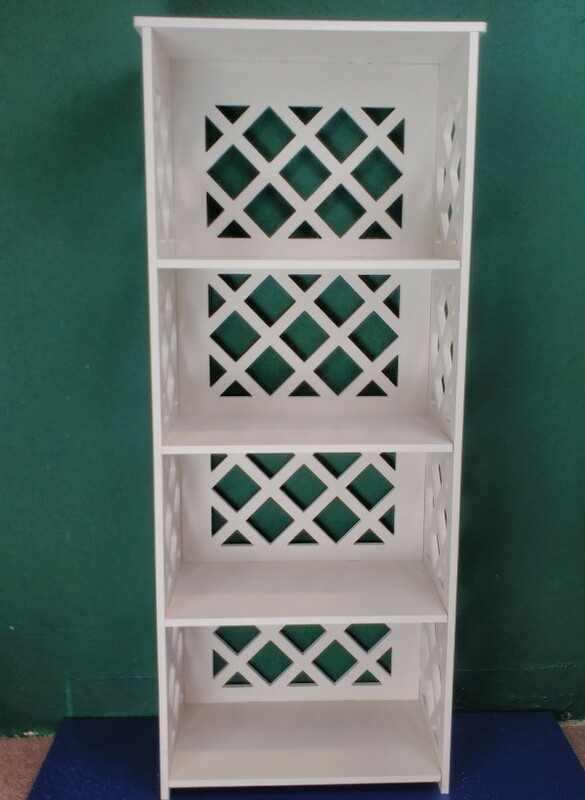 With 3 shelves compartment, the Elegant Crafted Racks will surely able you to organize more efficiently and neatly. Often, with racks made out of wood you’d worry about it getting attacked by termites or just damaged with time – with the Elegant Crafted Racks be reassured that it will last long for it has anti-corrosion technology that guarantees its durability. Note: DIY to assemble & decoration items are not included. The joining design of SeniKraf products are based on the perfect match of mortise and tenon. The mortise and tenon joint has been used for thousands of years by woodworkers around the world to join pieces of wood, mainly when the adjoining pieces connect at an angle of 90°. In its basic form it is both simple and strong. Although there are many joint variations, the basic mortise and tenon comprises two components: the mortise hole and the tenon tongue. The tenon, formed on the end of a member generally referred to as a rail, is inserted into a square or rectangular hole cut into the corresponding member. The tenon is cut to fit the mortise hole exactly and usually has shoulders that seat when the joint fully enters the mortise hole.